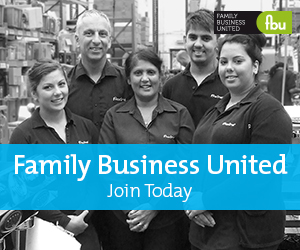 Why not put your family business on the map today? Simply complete the registration form below, upload an image and we will do the rest. Taking part in this campaign is FREE but ideally we would appreciate it if you could make a donation to cover the costs of the campaign here. Every little bit helps for us to continue to develop more tools to support the sector. We will send you notification of your entry going live and share it on social media too, so put your family business on the map today! You will be registered to receive our weekly newsletter. If you would prefer not to be subscribed please check this box.